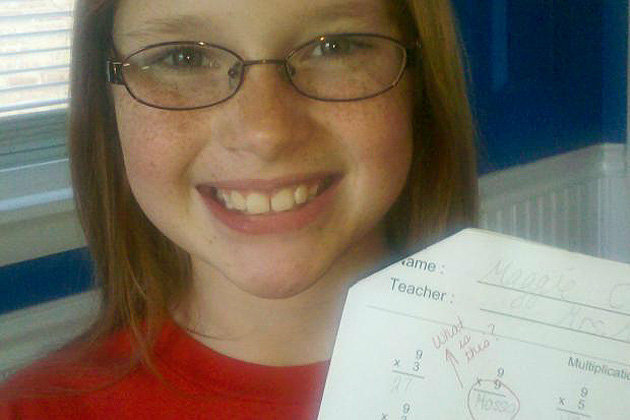 Maggie Ciara is a third grade student at Columbus Manor Elementary School in Oak Lawn, Ill. She’s also a Chicago Blackhawks fan, as her teacher discovered in a recent math exam. The answer? 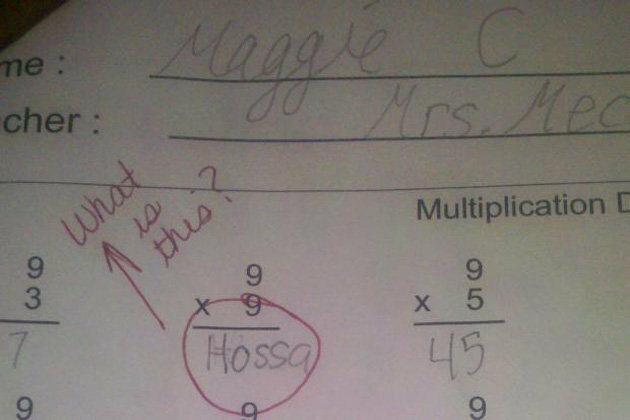 Marian Hossa, a.k.a. No. 81 for the Blackhawks.